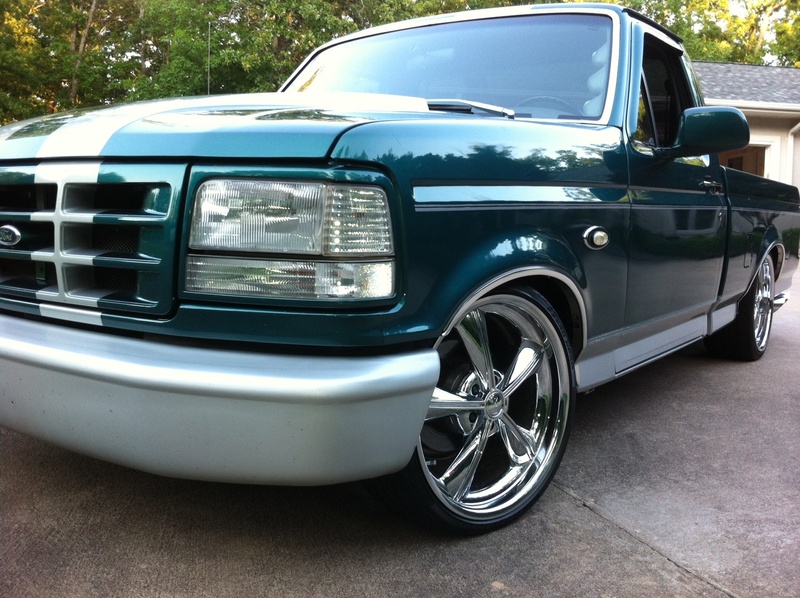 Chrome in Motion offers HIGH QUALITY custom door packages. Every door kit is custom made to ensure perfect fitment for your particular vehicle. 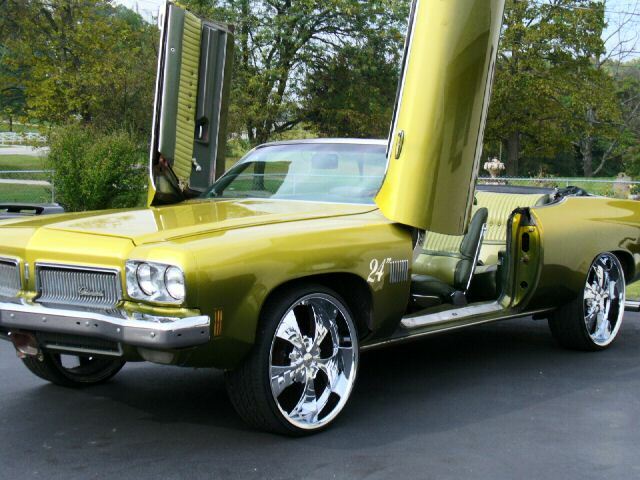 We accept ALL vehicles for door upgrades including vintage cars and trucks of all sizes. Each kit allows the doors to be opened normally (stock) as well as vertically to provide appearance options in various situations. 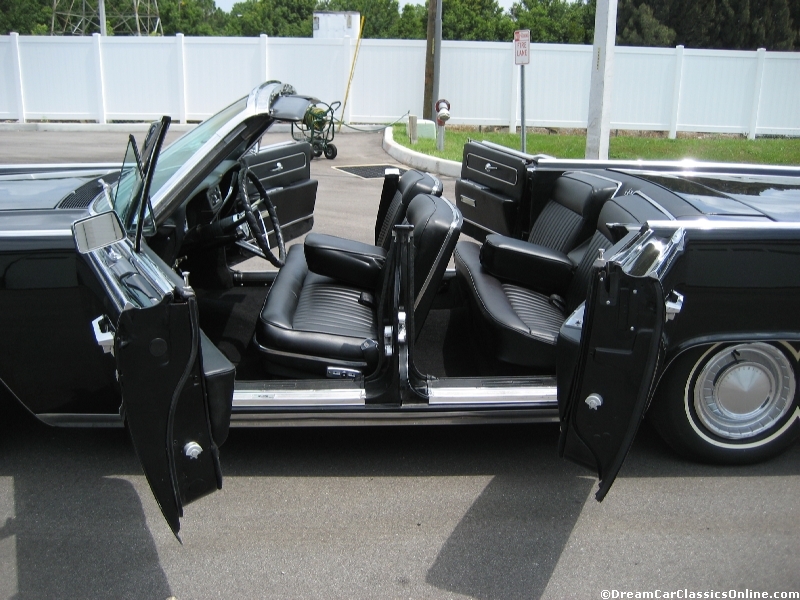 LAMBO DOORS- rotate vertically at a fixed hinge at the front of the door, rather than outwardly as with a conventional door. SUICIDE DOORS- hinges are placed on the far most pillar towards the front and rear on the vehicle. This allows the rear door too open towards the trunk and the front doors to open towards the hood.